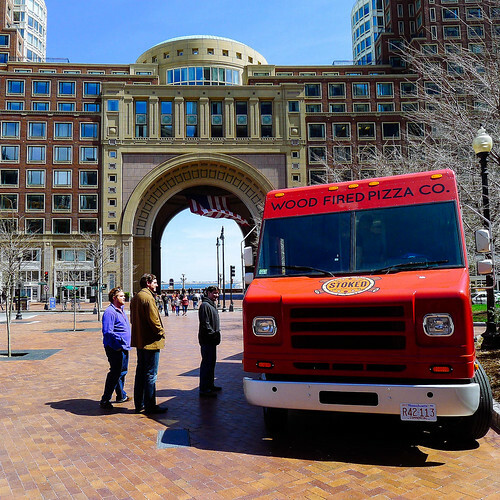 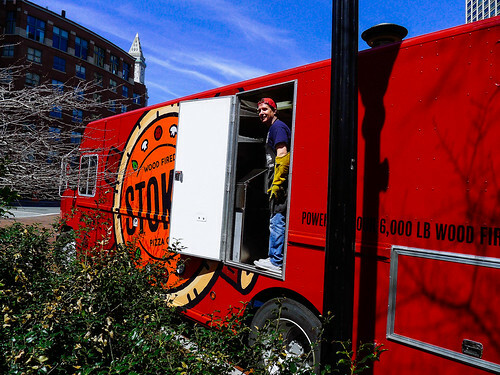 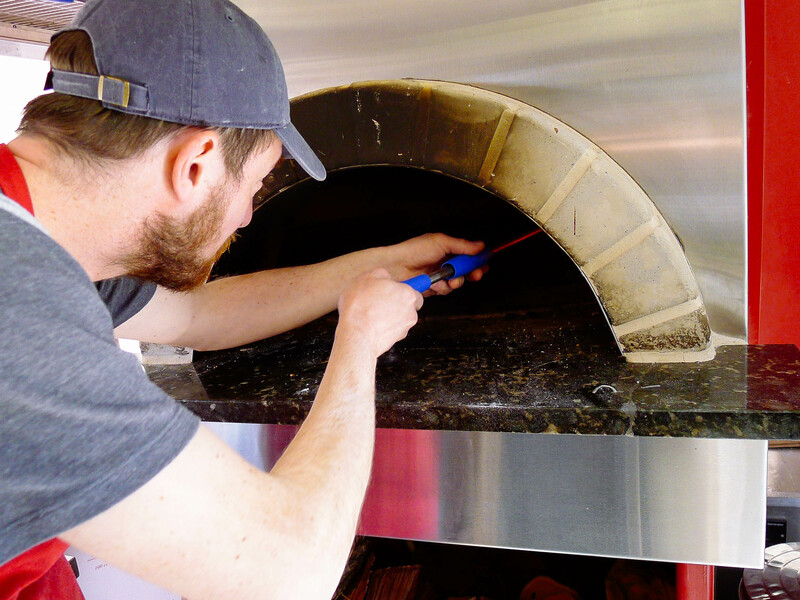 The Stoked Pizza truck was out in the sunshine today at High Street on the Greenway, and our friend @ourcookquest was along for the ride. 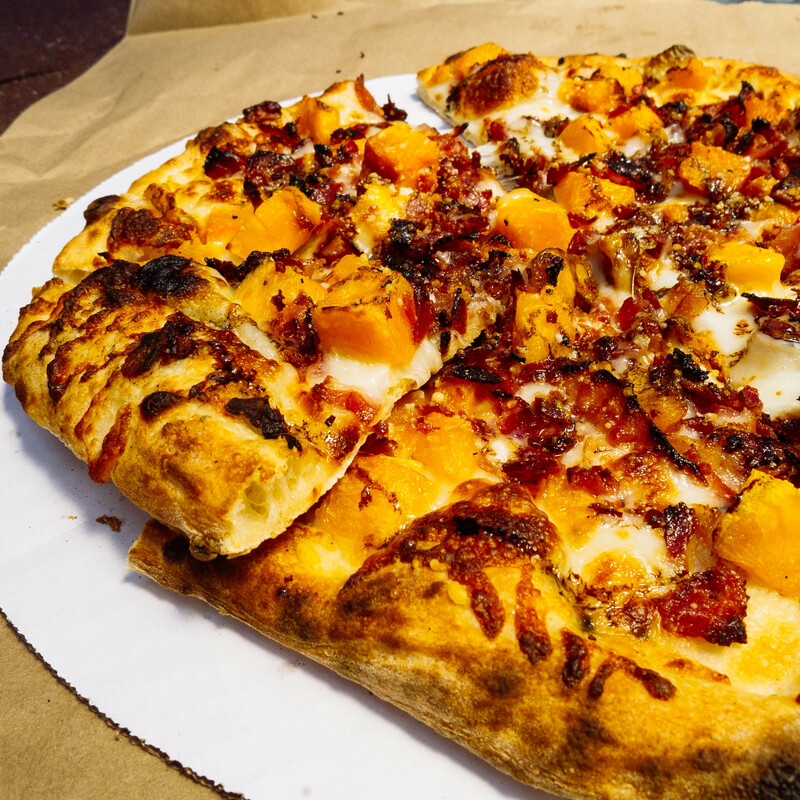 The special offering today was a hearty bacon and butternut squash pizza with a splash of @ourcookquest's balsamic reduction. 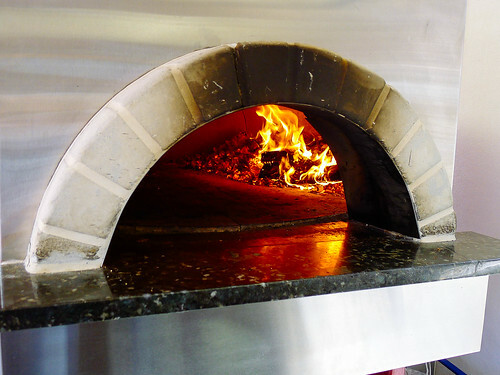 Deep and tangy–great stuff!